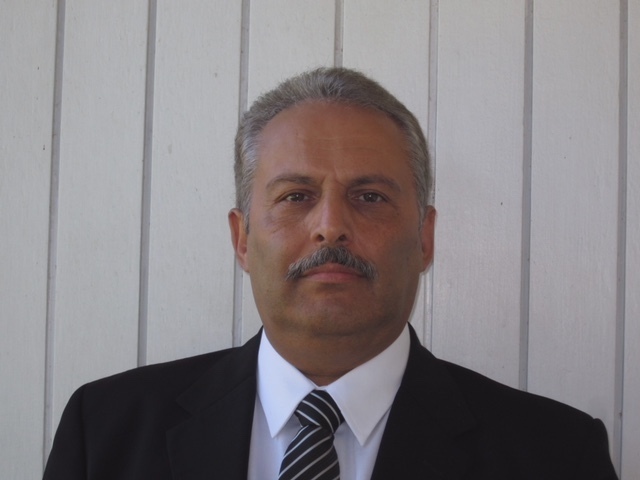 Jack Mikail – TOLD Partners Inc.
commercial projects. Mr. Mikail with his wife and two sons reside in Northridge, California. Jack Mikail is a graduate of London School of Accounting with a Masters Degree in Management and Industrial Accounting and has a Bachelor Degree in Business and Finance. Mr. Mikail started his real estate career in 1987 with Merrill Lynch and in 1989 joined Schneider Commercial Real Estate. In 1992 he moved to Westcord Commercial Real Estate where he became a partner and in December 2001 Joined NAI Capital Commercial corporate office in Encino as a Vice President. In September 2011 to current he has been at TOLD Partners as a senior partner. His commitment to work hard and provide excellent service to his clients has brought success and rewards. References are available upon request. member of The Chartered Management Accountants (CMA), London, England.